Those that apparently know these things tell us that interest rates will go up next week. This should be worrying, not simply in and of itself but because of what it says about how out of touch with reality so many elements influencing and running our economy really are. First, the consumer economy is far more fragile than seems to be believed. Recent months have seen many case of ONS data being wrong across the economy. 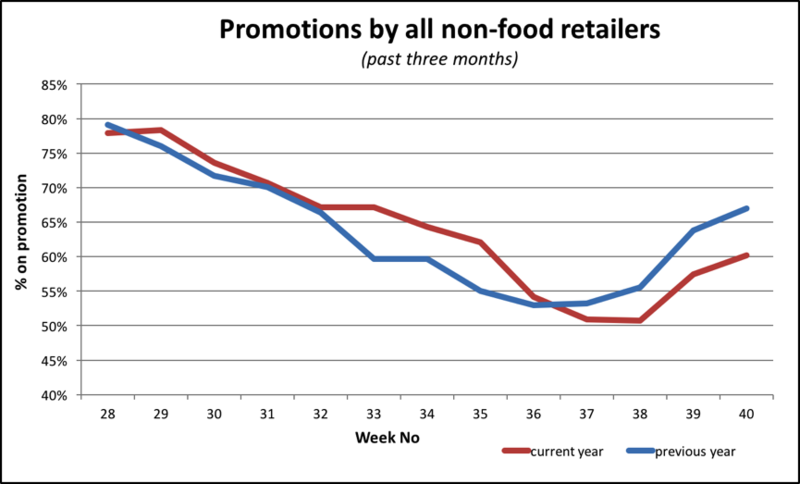 I have been warning about dodgy retail sales data from the ONS for far longer. These data paint a picture of buoyant spending which I have yet to see reflected in either results or anecdotal evidence from leading companies. Only theoreticians could think “…one quarter of a percentage point wont make any impact on household budgets”. The public react on an emotional, not a statistical, level. Many consumers with debt today only know rock bottom interest rates and their already fragile confidence will certainly be impacted. They may be able to trade down to avoid inflation in shops but doing this with their debt is another matter. Interest rates are usually increased when economies are overheating, when demand is rising and helping to increase inflation. Our economy is slowing. The worst of inflation will be falling out of the equation in the coming months. Real incomes remain weak, hence so too is demand. 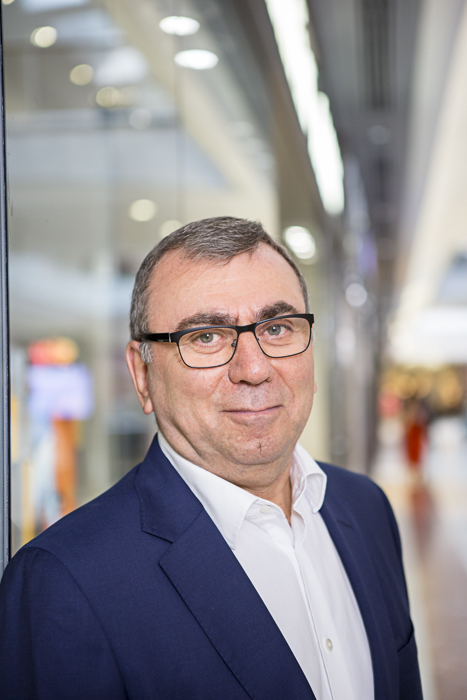 Hitting already wafer thin confidence with a message of further squeezes on household budgets is guaranteed to adversely impact retail sales. Last week saw the first announcement of Christmas on Oxford Street bunting. Selfridges launched its Christmas shop back in July – 147 before the Day itself. So what will trade be like this year? Everything is measured year-on-year so one has to look at 2016 to start. The ONS says Christmas 2016 boomed. Year-on-year sales by value were up a massive 6.8% (just 0.1% inflation) to give the best Christmas increase for a generation. Don’t worry if this sounds seriously at odds with your own company’s experience – I don’t believe the figures either! 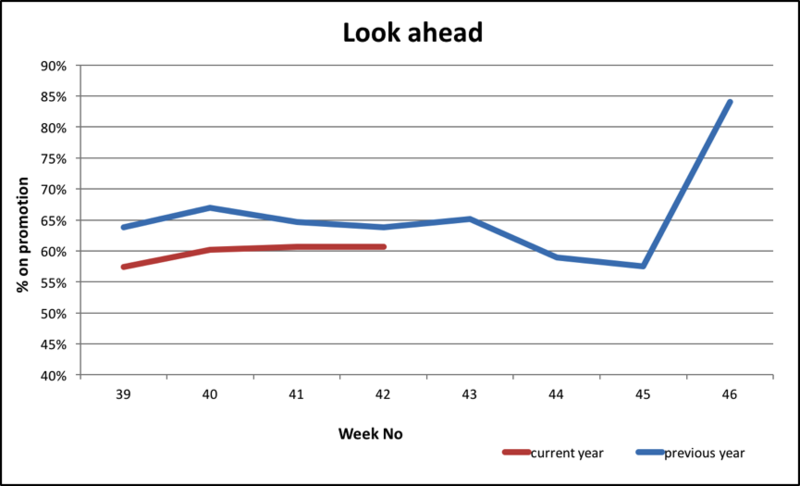 The ONS retail sales data are often at odds with reality, or anecdotal evidence. 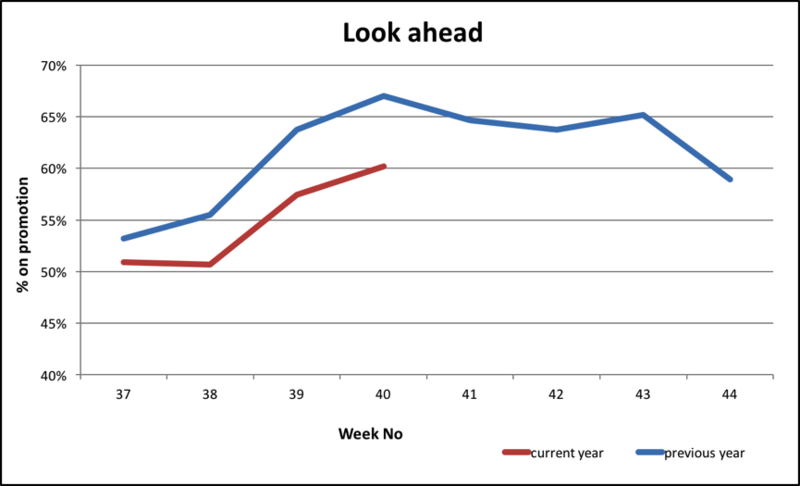 What is clear however is that last year followed a particularly weak 2015 which in turn followed an unspectacular 2014. So while the reality is that records were not close to being broken in 2016, the comparatives were very weak and last year was probably up 3.00 – 3.50%. ONS data shows 2017 year-to-date sales by value averaging 4.6%, or 2.5% once inflation is stripped out. Again, best treated with a large pinch of salt. However, interest rates are likely to be on the rise finally and although the increase will be very modest, I’m not sure the impact on sentiment will be. Many younger consumers have only lived with minuscule interest rates and have taken on quite a bit of very cheap debt. Brittle consumer confidence coupled with almost unprecedented political uncertainty encourage caution. Last year’s demanding comparatives will make this Christmas very tough, with little genuine growth around. Last year, Christmas week saw 88% of non-food retailers on sale. With sales growth thinner on the ground it is hard to see this not being repeated. Christmas will certainly not be cancelled, but with rising rates, falling confidence and discounts almost everywhere, it will disappoint many retailers. 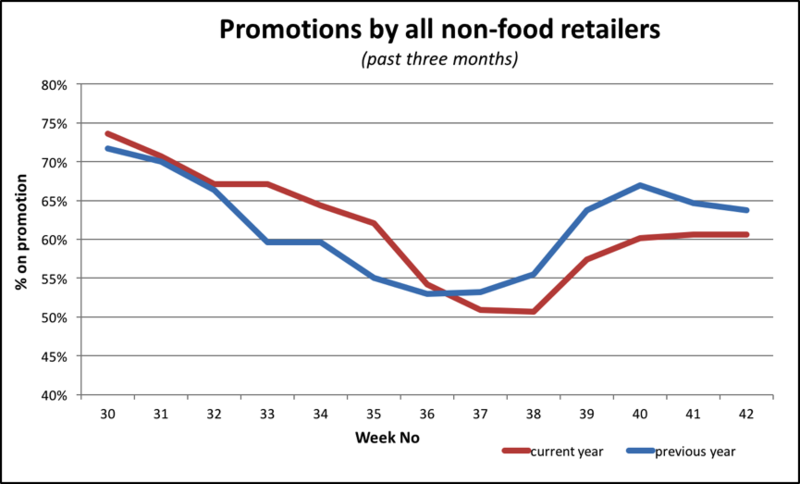 More retailers went on sale this week, driving the headline non-foods promo index up to 60%, from 57% last week. Most sectors post lower YoY promotions this week. 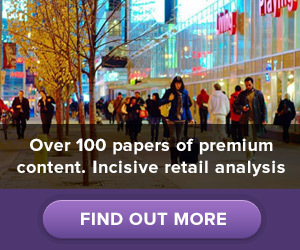 Exceptions are personal care and footwear, both with higher promotional activity. The next few weeks are critical, leading up to Week 46 and Black Friday. Last year 86% of non-food retail was on sale for Black Friday, pulling forward Christmas business and ensuring a heavily discounted Xmas trading season simply to shift stock.